Discover the pleasure and effectiveness of a professional skincare treatment. 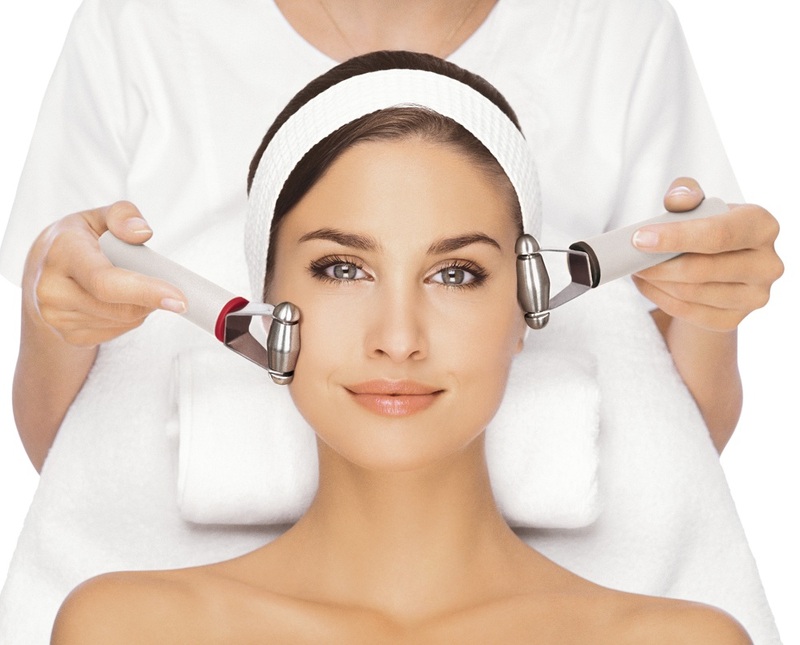 GUINOT regularly updates its treatment techniques to make them even more effective and enjoyable with visible results. Using a dramatically effective combination of the latest technology, soothing manual massage and personalised plant-based extracts, a hydradermie salon facial treatment deep cleanses the skin, re-hydrates the deeper layers and speeds up sellular renewal. 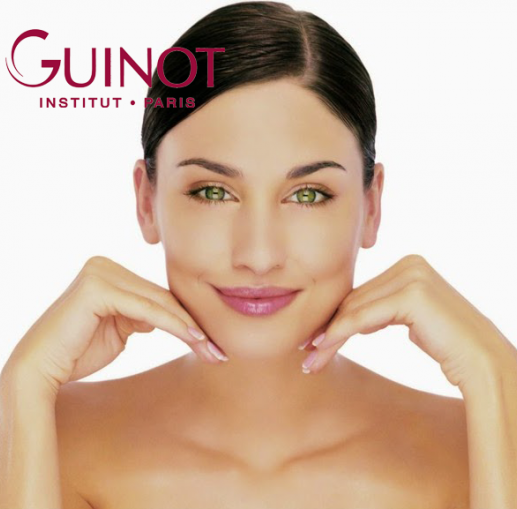 The Guinot touch leaves your skin cleansed, toned and glowing with health. An exceptional treatment for radiant skin! This is a deluxe salon facial with additional specific treatments for the eyes, neck and décolleté. It begins with a relaxing massage of the neck, shoudlers and décolleté using an invigorating rosemary and eucalyptus toning oil. Specialised serums are applied to the eye and neck area to nourish and firm followed by a separate mask. A real treat! Designed specifically to treat the problems associated with mature skin. Based on the of stimulating orange, ginseng and marine collagen, a thermal mask regenerates and energises, leaving skin firmned and glowing. A course of 2 is recommended. Find tranquil beauty with this unique method that combines the benefits of the essential oils with destressing and tension reducing massage techniques and a mask tailor made to your beauty requirements. Recommend as a “quick pick me up” to restore radiance. 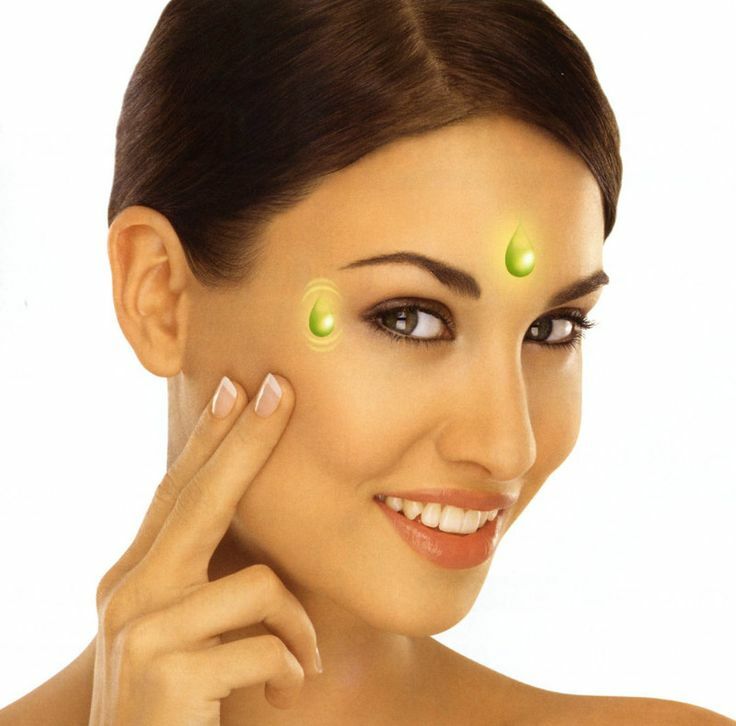 This is a “peeling” treatment which uses fruit enzymes, fruit acids, amino acids and vitamins to gently remove dead skin cells, revealing a layer of healthly new cells. At the end of the treatment, the Beaute Neuve mask with stimulating red fruits is appired leaving your skin beautifully soft, fresh and radiant. A course of 3 is recommended.